According to the Wall Street Journal, women represent 40% of the world’s labor force, and yet hold just 1% of the world’s wealth. Women should feel empowered to have the confidence to make informed decisions in all aspects of their lives and the role their finances will play in supporting those values. DMJ Wealth Advisors believes in serving women through education and empowerment that speaks their language and increases their confidence in their financial directions. As women find their own unique comfort levels with money and planning for their future, Financial Advisors must also shift to an approach that is approachable and accommodating to women. DMJ Wealth Advisors, LLC Partner, Sheryl Austin, provides her unique perspective on women and investing in this recent DMJ Digest blog post. Aging parents. Divorce. Death of spouse. Boomerang children. Life has a way of setting a new course. Women are finding themselves in roles where they must be responsible for their long term needs and security. Being prepared to adjust to the challenges that major life transitions present is critical. It is imperative that women receive individualized investment advice based on where they are in their transition. It should not be about “cookie cutter” solutions or complex information overload. 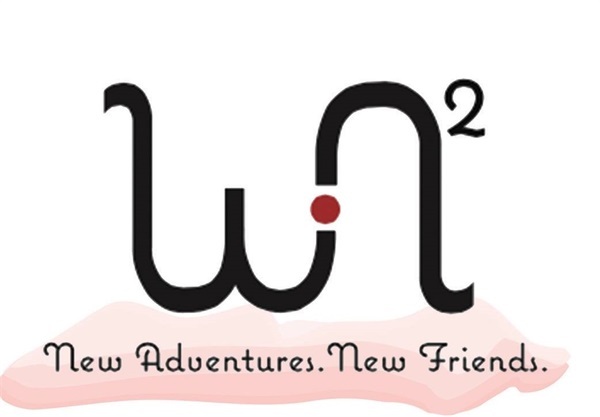 WN2 was created with the mission to provide an atmosphere of friendship among a diverse group of women where they can mentor, encourage, or just enjoy each other’s company. 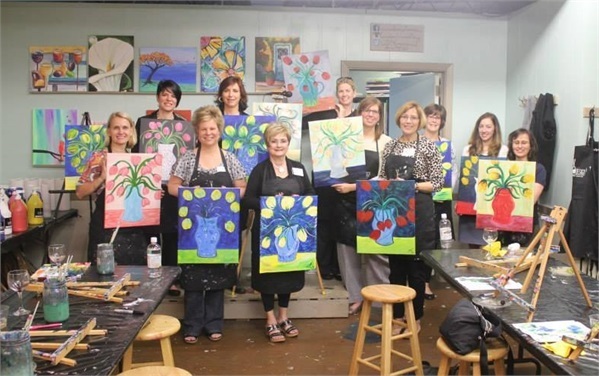 Put simply, it’s Women in New Adventures with New Friends (WN2). DMJ is so passionate about women and their futures, that it offers WN2 members and their guests an opportunity to try new things with new people (yoga, anyone?) or expand their knowledge through hands-on learning opportunities. For more information about WN2 and to be added to the mailing list for future event information, please London Kearns at lkearns@dmjwa.com.